What Is A V5 Document? A V5 Document, often referred to as a log book, is a registration certificate for vehicles in the UK and is the document which the DVLA uses to keep track of any changes to a vehicle. When a vehicle is first manufactured and sold the DVLA will have records of the manufacturer, colour and engine size of the vehicle however, when a vehicle is; bought, sold, repaired, altered or imported, the V5 document is required to be updated and sent back to the DVLA. This is done to ensure that the DVLA’s records are always kept up to date and the correct person is liable for that vehicle. Why Do You Need A V5 Document? Every vehicle is issued a V5 document and it’s vital that this document is kept up to date. Failure to keep the document up to date cannot only result in fines from the DVLA, but also if the details of the registered keeper or owner are not kept up to date and transferred over when appropriate then you could be found liable for any parking tickets or speeding fines which occur. Once a vehicle is sold both the owner, and the purchaser, will need to complete the relevant sections of the V5 to ensure that the details are update and to verify proof of transfer. The V5 is also required in order to tax a vehicle however, you can also tax a vehicle if you have a vehicle tax reminder (V11) sent to you from the DVLA. What To Complete On The V5 When Selling Your Vehicle For Salvage. All of the collectors on our network have years of experience in vehicle collection and so they will always be on hand to help you if there is anything you are unsure of when selling your vehicle for salvage. However, completing the relevant paperwork when you are selling your vehicle for salvage isn’t as complicated as you may fear. All you have to do is complete section 9 with the purchaser of your vehicle, and once it has been signed by both parties send it off to the DVLA by posting it to: DVLA, Swansea, SA99 1AR. What To Complete On The V5 When Selling Your Vehicle For Scrap. The paperwork process when selling a vehicle for scrap is exactly the same as if you were to sell a vehicle as salvage: simply ensure that section 9 of the V5C is completed by both parties and send it off to the DVLA. In instances where the vehicle is sold for scrap the collection agents will be signing for the vehicle on behalf of the Authorised Treatment Facility (ATF) and so once the vehicle has been dismantled and recycled you may not receive a Certificate of Destruction (COD). A Certificate of Destruction is a document received by the last owner of the vehicle before it’s depolluted, dismantled and recycled. Once the vehicle has been destroyed for recycling the ATF are legally required to issue a COD to ensure that the relevant persons know that the vehicle has been destroyed. COD’s take around 7 days to arrive and, despite popular misconceptions, not every owner will receive a copy. It is only the last owner who will receive a COD and so do not panic if you have scrapped your vehicle and have not yet received one. You do not need a COD and in instances where a collector has signed on behalf of the ATF they will receive the COD and not you because, technically, they were the last registered owner before the vehicle was destroyed. Guide To Completing Your V5 Document. 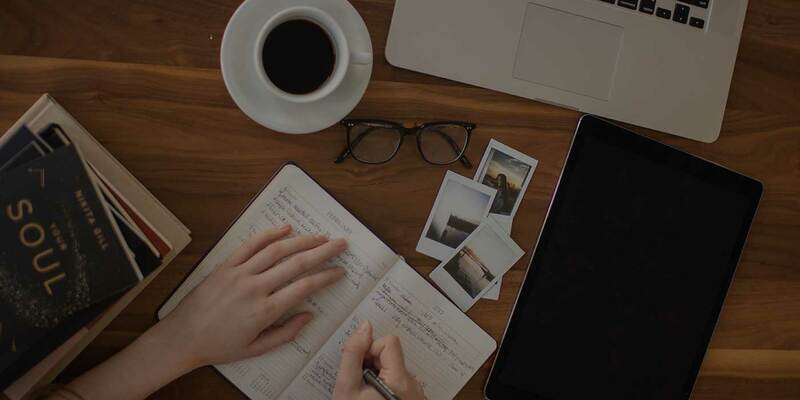 Facing paperwork which you have never seen before can be overwhelming, especially when it comes to knowing which sections you need to fill out, and which sections you need to leave blank, which is why we’ve broken each section down to help you understand the process. Section One of Your V5C: Registered Keeper. Section One contains details of the current registered keeper, including: their name, address and the document reference number. This section will be pre-printed and therefore will not need anything completing. However, you must check this section to ensure that all of your details are correct, and if they are not then see Section 12. Section Two of Your V5C: The Previous Registered Keeper. This section will show details of previous keepers of the vehicle. It will show the amount of owners the vehicle has had previously, in addition to the, most recent, previous owner’s name, address and the date which they acquired the vehicle. Section Three of Your V5C: Special Notes. Section Three of the V5 contains special notes which cannot be removed. 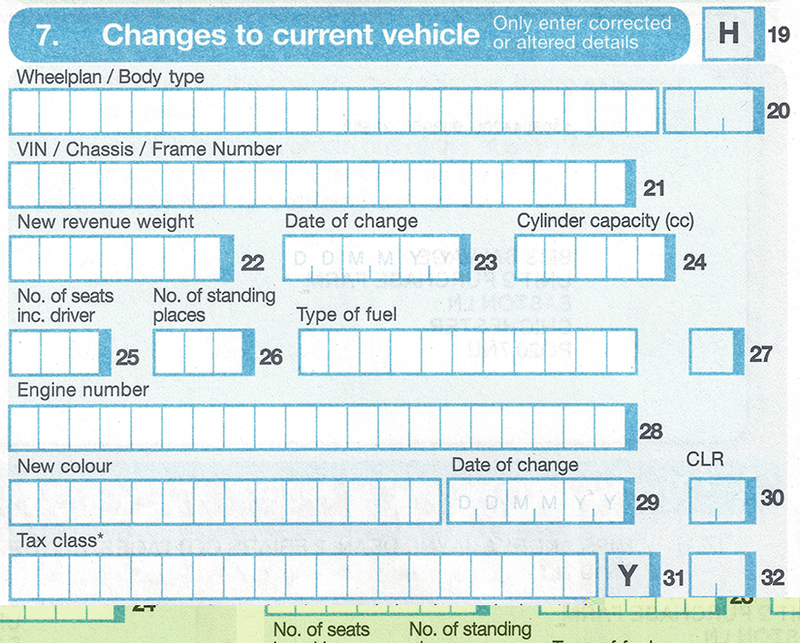 Examples of information included in this section may be: Whether the vehicle was declared new upon its first registration, or whether it has a non-transferable registration mark. Section Four of Your V5C: Vehicle Details. This section will display details of the vehicle as it is currently registered. This information includes the vehicles: registration, body, fuel type, engine capacity, emissions and sound levels. Section Five of Your V5C: Registered Keeper. Section Five repeats the current registered keeper’s name and address. It also contains the date the current keeper acquired the vehicle. Section Six of Your V5C: New Keeper Details. This section is used for registering a new keeper, or changing details (such as a name or address) of the current keeper. It is also the first section of the V5 which isn’t preprinted and can be filled out! Section Seven of Your V5C: Changes To Current Vehicle. Section Seven is used when you need to update the vehicle’s current details. Examples of this would be when you need to update the vehicle’s; weight, body type, cylinder capacity, part numbers or tax class. This section is for officiating declared changes. This section must be signed, dated and returned to the DVLA if you have declared any changes, to ensure that the document is up to date. Section Nine of Your V5C: Selling Your Vehicle To A Motor Trader, Insurer Or Dismantler. Section Nine is the section you fill out when you are selling the vehicle to a motor trader, insurer or dismantler. Both the current keeper, and the new keeper, must sign this section. Once section 9 has been completed the current keeper must send it to the DVLA. Once the DVLA have received this they will transfer the ownership of the vehicle into the new keeper’s name and this will also end the current keepers liability for the vehicle. It’s incredibly important that this section is done as failure to do so not only leaves the current keeper open to fines, but should the vehicle get any parking or speeding tickets they will also be liable for the payment of those. Section Ten of Your V5C: New Keeper Details. Section Ten is completed at the same time as Section six and is used when selling the vehicle privately. Section Ten is given to the purchaser of the vehicle and should be kept until the new registration certificate (V5) is sent through to them from the DVLA. Section Eleven of Your V5C: Notification Of Permanent Export. If you are, personally, exporting the vehicle then Section Eleven would be used to notify the DVLA of this. This is only required if the vehicle is going to be exported for longer than twelve months. If you are planning to take the vehicle out of the UK but the time period it will be gone for is under twelve months, then you can find more information on this page of the DVLA’s website. Section Twelve of Your V5C: What You Need To Know About The V5C. Section Twelve is purely informational and provides an overview of information regarding the V5 document. This includes information on the correct procedures to follow when selling, transferring ownership, or scrapping your vehicle. How To Order A Replacement V5 Document. If you have lost your V5C document, you can apply for a new one from the DVLA, which will cost £25. There are two ways in which you can apply: If you were the registered keeper on the original V5, you can contact the DVLA by phone. 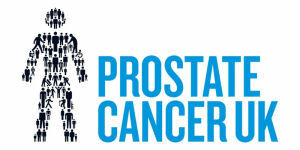 Payment can be made via credit or debit card and they will take your details over the phone for this. Alternatively, if you are not listed as the registered keeper you will need to complete a V62 form. 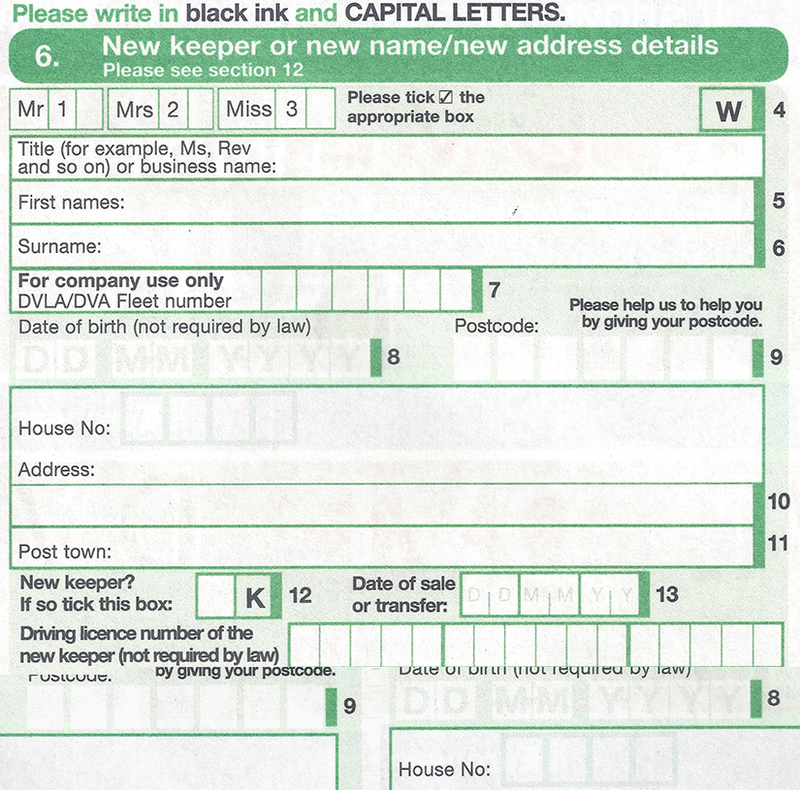 The V62 is a vehicle registration application form which needs to be completed and sent off via post and can be downloaded and printed here. Address: DVLA, Swansea, SA99 1AR. Hi. I wanted to find out if i (seller) send the remainder of the logbook, after giving the new keeper the green section 10? And shall i post the remainder of the logbook to DVLA?